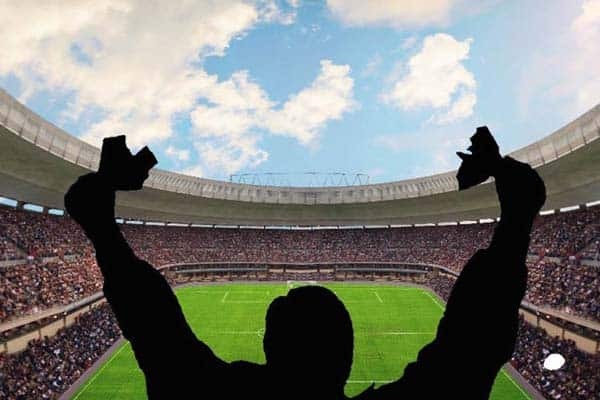 The Professional and Amateur Sports Protection Act (PASPA) has long been a thorn in the side of any efforts towards legal sports betting in the United States. PASPA served as a federal ban and an American gambling law on sports betting for over 25 years, keeping 46 states from adapting to the sports betting market as its prevalence grew throughout the country. Now, after 25 years of being blocked, the 46 states once weighted down by PASPA are free to offer legal domestic brick-and-mortar sports betting options for residents and visitors alike. PASPA’s path from inception to repeal is interesting considering all the factors in play and something worth knowing in regards to American sports betting history. 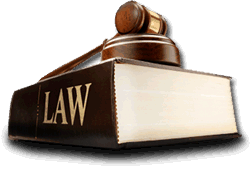 The Professional and Amateur Sports Protection Act (PASPA) was conceptualized in the early 90s. 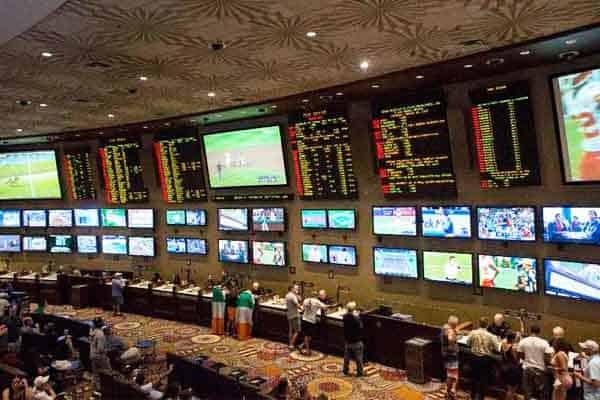 At the time, several states had recently introduced legal sports betting options and other states were looking to expand on their gambling legislation. South Dakota, Iowa, Colorado, Mississippi, Illinois, and others had legalized casino gambling within a 3-year window. The more conservative government of the time wanted to curtail this gambling expansion by passing a swift and decisive benchmark on sports betting. Senator Bill Bradley was one of the authors of PASPA and pitched the bill to the Senate in 1992. The bill progressed from the Senate to the House of Representatives and then to the desk of President George Bush, who signed the bill into law in October of that year. PASPA officially went into action on January 1, 1993. 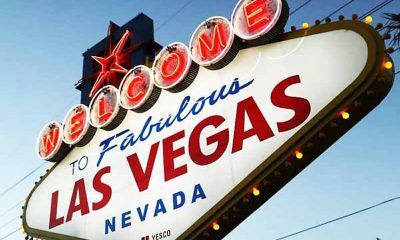 This gambling law prevented 46 states from launching any sort of state-regulated betting action, including lottery options, brick-and-mortar sportsbooks and joint ventures with existing casinos. States had a year to implement any sort of sports betting legislation as part of PASPA, but none were able to get the ball rolling in time. It seemed that sports betting was not on anyone’s radar at that time, at least until it was too late. Oregon, Montana, Delaware, and Nevada were the 4 states exempted from PASPA. The only reason why these states made it through was that they already had some form of regulated betting in place at the time of the law’s passing. Each state had a slightly different model on sports betting, but each of which was able to justify omission from PASPA’s reach. Out of the 4 states, only Nevada had single-game wagering. This shouldn’t come as a surprise given the presence of Las Vegas, America’s most prolific gambling den. The other states had parlay betting options on NFL/NBA games or casual bar betting pool options. Still, the major sports leagues put pressure on those with lottery options because they didn’t agree with someone profiting off their league. Oregon ceased its betting services due to pressure from the leagues and Delaware was not allowed to introduce new betting outlets due to PASPA, which only allowed wagering options that existed during PASPA’s enactment to stand, not anything new. It is hard to tell what would’ve happened with PASPA if not for New Jersey. The Garden State singlehandedly brought down the law after years of trials and tribulations. The state attempted to authorize its existing casino and racetrack locations to accept wagers on sports back in 2011. This move didn’t sit well with the major sports leagues and they sought out the government for help. The federal government stepped in and stopped the ambitious move in its tracks. NJ lost several appeals after the fact. New Jersey tried again in 2014. Again, the sports leagues reacted and the government stepped in to shut things down. New Jersey went through the appeals process again and lost several times in the lower circuit courts. Somehow, NJ managed to secure an audience with the US Supreme Court. This was a sign that the state had some chance of getting their way since SCOTUS rarely jumps in on state issues. SCOTUS even went against the word of the acting Solicitor General, who advised SCOTUS stay away from the case and uphold the rulings of the lower courts. NJ argued that PASPA was unconstitutional and violated states’ Tenth Amendment rights. The major sports leagues argued that this wasn’t true and that New Jersey should follow the law. When oral arguments began, New Jersey had the ball in their favor. SCOTUS deliberated for some time and finally ruled that PASPA was indeed unconstitutional and moved to strike it off the legal books. 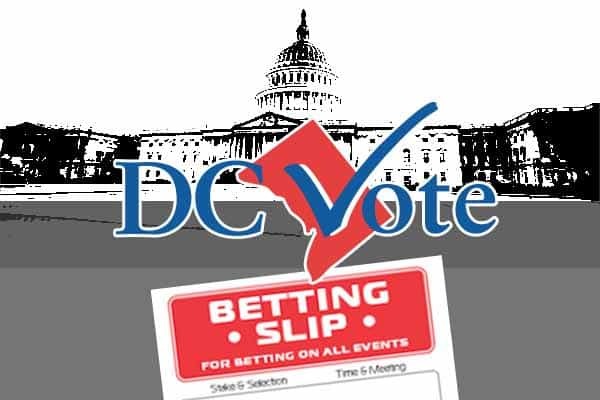 With PASPA out of the way, states had a clear path to legal domestic sports wagering. SCOTUS ruled that states must vote in sports betting should they choose to do so. Several states had already passed legislation in anticipation of sports betting becoming legal. Delaware became the first state to offer legal regulated betting options for residents in the post-PASPA era. Even though New Jersey fought and won the case, they weren’t 100% ready to launch. Delaware was quick to pull the trigger on legal betting options. New Jersey followed closely after and launched betting options for their land-based venues like Monmouth. Several other states will have betting options available in the coming weeks and the number of states will continue to rise. It is important to bear in mind that although PASPA’s repeal was monumental, it only applies to brick-and-mortar wagering options. 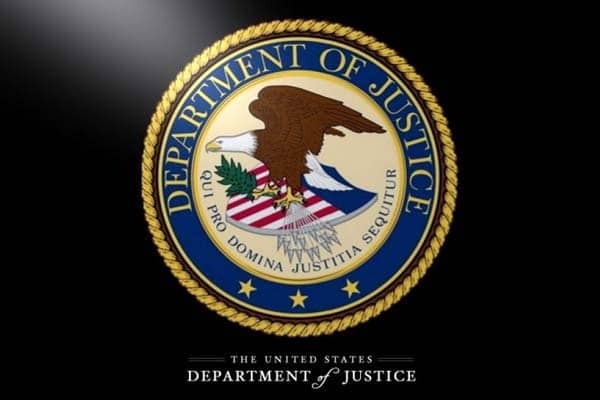 States are attempting to bring in online and mobile betting capabilities, but these technically fall under the enforcement of the Federal Wire Act, which is still a federal law. It will be interesting to see how states attempt to pivot around this law or if it will be repealed.